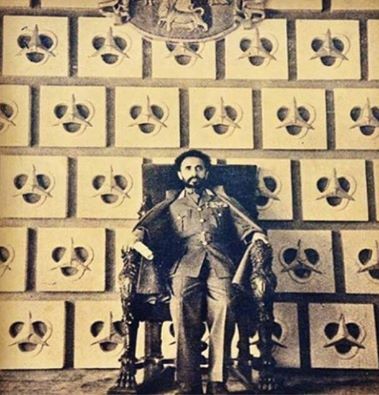 His Majesty Qedamawi Haile Sellassie Ethiopian Hebrew King upon the Throne of David. 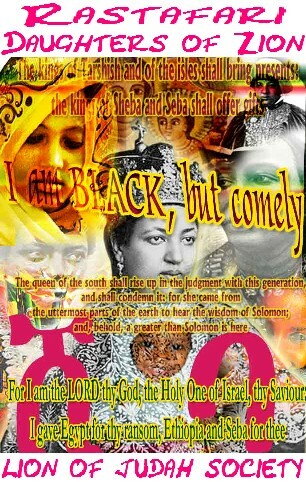 At this present time, we at Ras Tafari Talmud (according to The Teaching of His Majesty Qedamawi Haile Sellassie), recognize the necessity to recover a vital aspect of our Divine Ethiopian Hebrew Israelite Heritage that has all too often been ignored. Not only is this educational endeavor culturally relevant. It is crucial for properly comprehending the fullness of Biblical prophecy, as well as, the responsibility we carry in the fulfillment thereof.